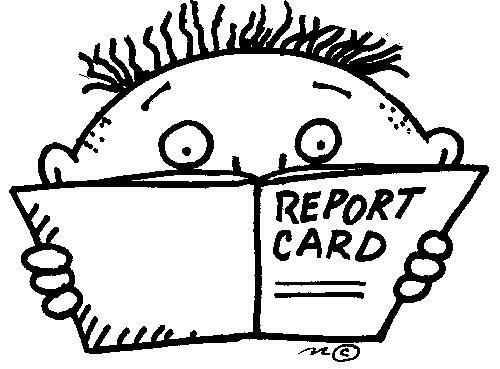 Grades will be posted to the Infinite Campus Parent Portal. Please visit PARENT PORTAL to access the portal. Please e-mail us if you have any questions or concerns!